It may seem like a simple thing, but there is something powerful about the presence of another person. The presence of another can calm fears, easy loneliness and clear confusion. It has the power to bring joy and peace to a room. The presence of another is powerful. At Preferred Care at Home we understand that providing senior home care isn’t just about providing meal preparation, housekeeping, and personal care, it’s about being there, by your side, every step of the way. This care starts before a caregiver steps into the home, it begins with the phone call to our office. The questions and anxiety can often be heard over the phone, we understand, because asking for help is not easy. We believe that we have the unique ability to enter into the uncertainty and fear and care not only for our senior clients, but for their families. Quality care starts not with a list of completed tasks, but with someone who offers a listening ear, a compassionate heart, and simply, their presence. Entering the world of senior care can be overwhelming and confusing as there are many choices for senior home care offering similar services. The question you should ask yourself is do you feel like you have an advocate? 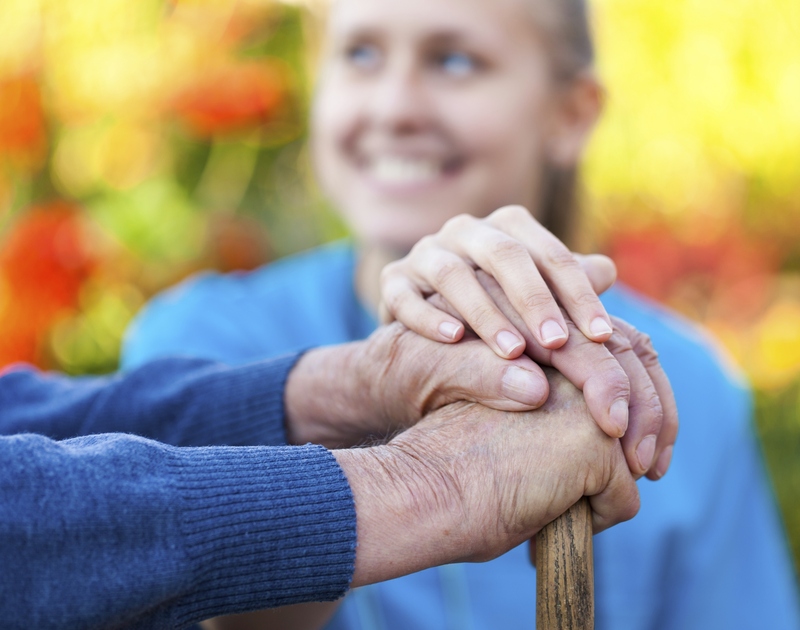 Someone who can guide you and provide the care your loved one needs. Do you feel your fears calmed and the confusion clear when you talk to the office staff? Do you see the loneliness ease when the caregiver enters the home? If so, you have experienced the power of presence. It is because of this that our live-in care service has always been our specialty with the 24-hour peace of mind it provides. With it’s around the clock supervision and companionship your loved one can experience the needed support from our caregivers. If you would like more information about our care services, contact a location near you.